All over the world women are speaking up, organizing, and supporting one another to build power and transform communities. … getting young women involved in politics in rural and urban Zimbabwe. … creating ways for women to access finance in remote regions of Nepal. … training each others based on ancestral knowledge in order to face climate change in Central America. 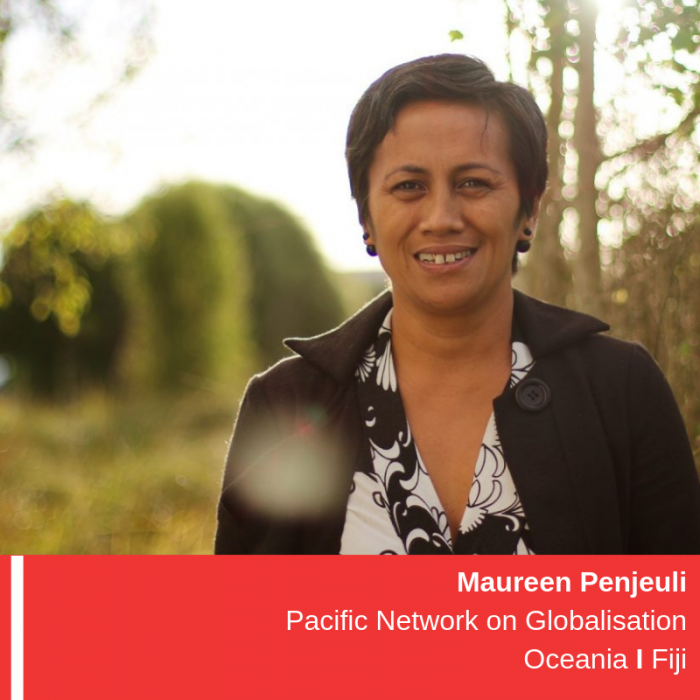 … challenging destructive policies that would destroy ocean ecosystems in the Pacific. The eight leaders and organizations features below are building paths that allow for self-determined, dignified lives free from violence and intimidation. They are creating models of liberation not just for women but for all of us. Thousand Currents partners continually show us how to make communities thrive. Thousand Currents is fortunate to be in reciprocal, long-term relationships with these passionate and dedicated leaders. Today (and everyday) we work to honor and uplift their work. 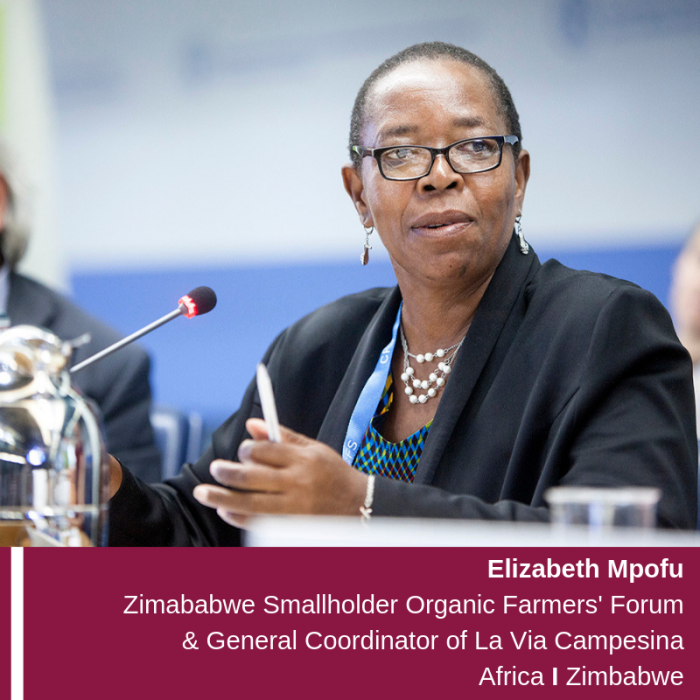 I am so passionate about economic empowerment of rural women through sustainable agricultural practices. 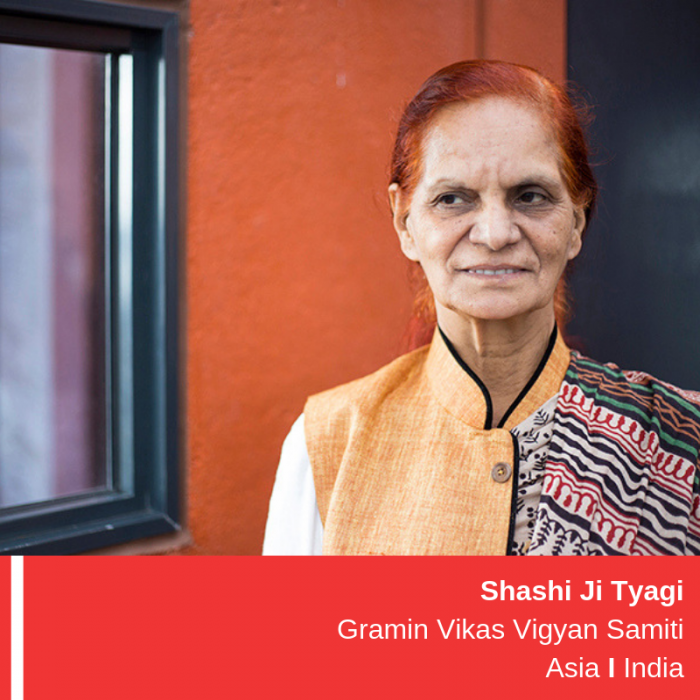 As the co-founder of Gramin Vikas Vigyan Samiti (GRAVIS),Shashi Ji Tyagi’s life’s work has been in service to improving lives in Rajasthan, India, particularly for women and youth. Shashi Ji integrates the teachings of lesser known female leaders like Kasturba Gandhi into her work. Read more about Shashi Ji’s inspiration for her work here. 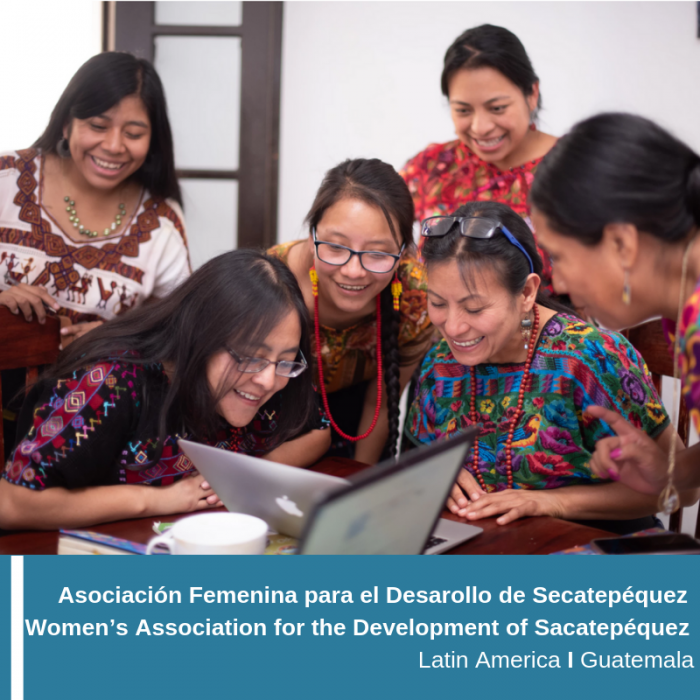 After seeing their traditional sacred designs appropriated by global fashion houses while still facing the daily racism towards Mayan peoples in Guatemala, the women of Asociación Femenina para el Desarollo de Secatepéquez (AFEDES) / Women’s Association for the Development of Sacatepéquez began a weavers’ movement. Proudly proclaiming that their traditional textile are “the book the colonizers could not burn”, AFEDES seeks to gain collective intellectual rights of their work. Read more about their incredible journey to the supreme court of Guatemala in this photo essay here. Courage is to love and be outraged at the same time. Our anger strengthens our ability to love each other and know that, by coming together and acting on our situation, we can create our envisioned realities. 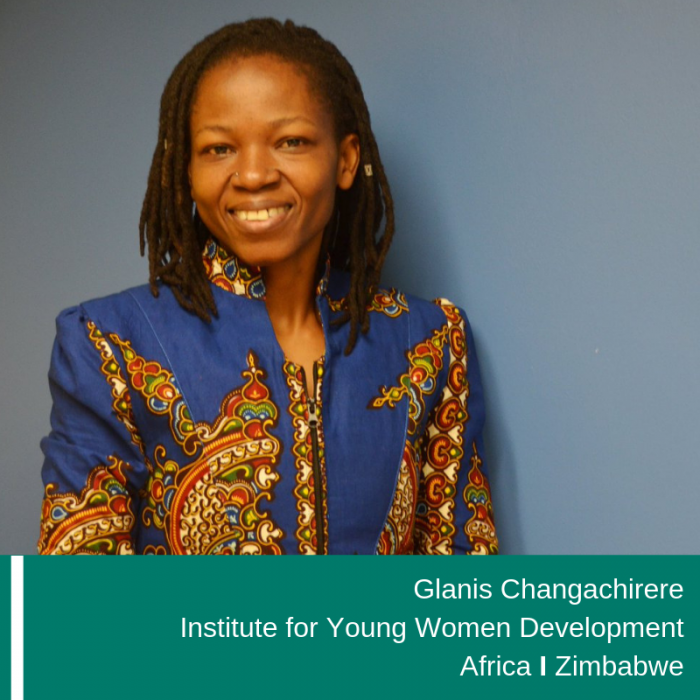 As the founder of the Institute for Young Women Development (IYWD),Glanis Changachirere is dedicated to increasing young women leadership at the national and municipal level. Read more about Glanis’s passion to build economic power amongst young women and eradicate violence against women for a stronger future in Zimbabwe. 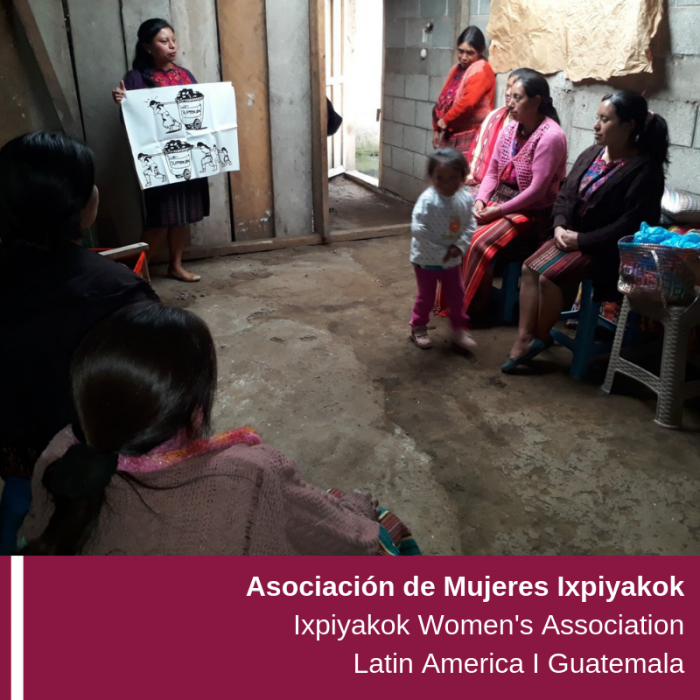 Asociación de Mujeres Ixpiyakok (ADEMI) / Ixpiyakok Women’s Association creates space for women to support and take care of one another. The women of ADEMI strengthen their communities by organizing around community health, political education, and local economic development through agroecology. Read more about how ADEMI reflects and develops processes of accountability here. 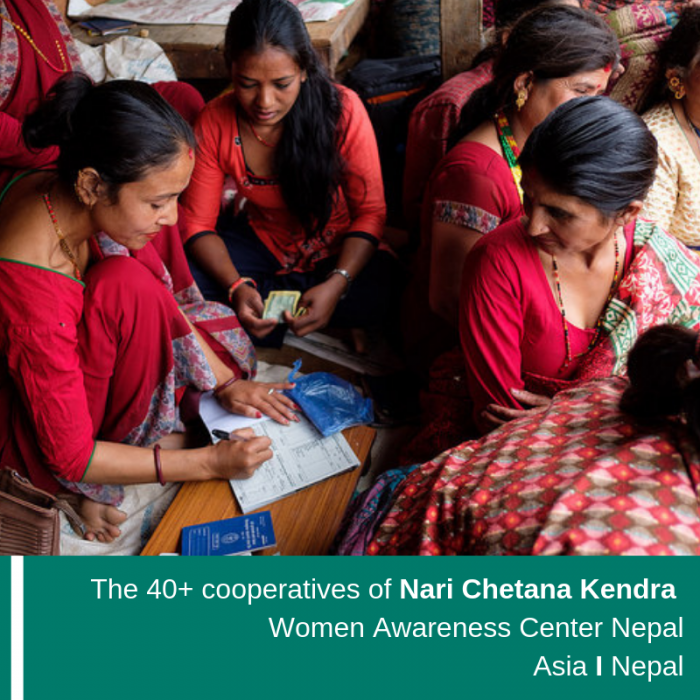 Founded 25+ years ago, Nari Chetana Kendra/ Women Awareness Center Nepal (WACN) boasts one of the largest bases of organized farmers and women with the combined assets of 42 cooperatives of over 457 million Nepali rupees (US$ 4.2 million). 45,000 women strong, the mostly women led cooperatives of WACN sprung into action when the 2015 earthquakesdevastated many remote communities in Nepal. Read more about the fierce women taking charge of their communities here. As part of the largest global movement of rural farmers and peasants, La Via Campesina, the Comisión de Mujeres de Centróamerica / Women’s Commission of Central America ensures that the particular issues women face in the rural farmers movement are brought to the forefront. The Commission advocates for women ownership of land, more civic engagement, financial independence, and the promotion of food sovereignty for women peasant farmers, including Indigenous and afro-descent women in Central America. 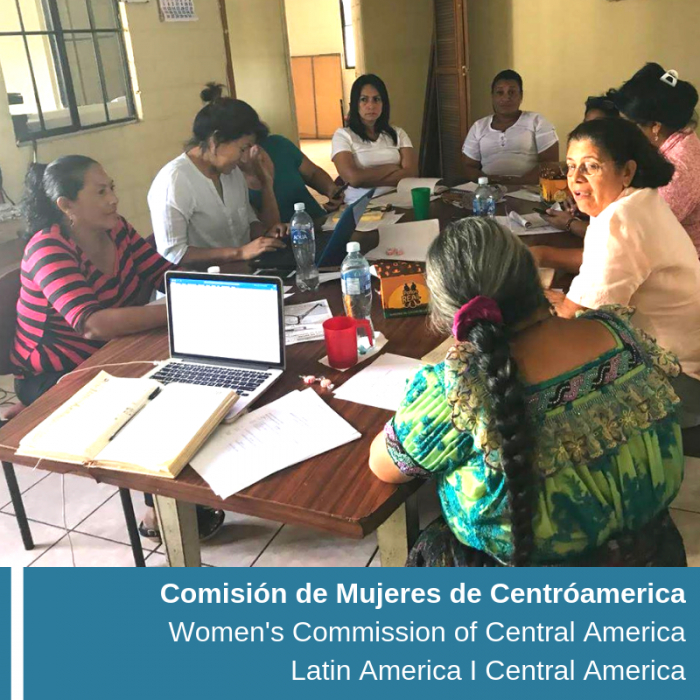 Learn more about the Comisión de Mujeres de Centróamerica here.